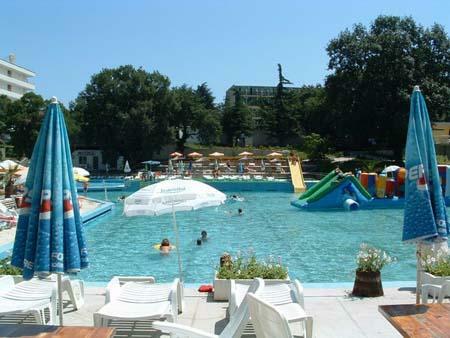 The Riva Park Hotel is situated 200 m away from the beach, in the center of Golden Sands sea resort. Rent a car, iron, microwave. my wife and i stayed in the riva in 2004 we though that is was going to be bad,as we arrive late but were we wrong the owners were so nice and helpfull and the rest of the staff were excellent.they made us feel so welcome and if you ask for advice they were always there to help ,great for the kids and we will recommemed to go there with your kids or just to relax with your partner. Hey, somebody! I am looking forward to hearing few answers. I could not find any information about quality and system "All inclusive" in the hotel. And would it be possible for "Riva" guests to visit the Riviera beach? I'll most grateful to you for helping me. 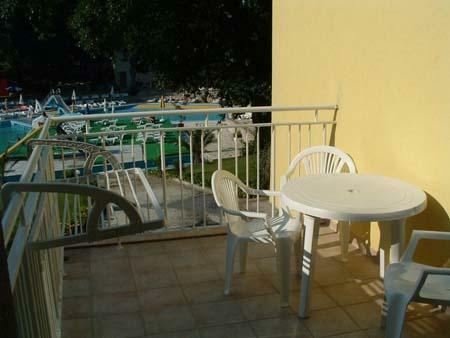 Stayed at the Riva for two weeks from 12th August 2006. Brilliant hotel very clean rooms are spacious with a large bathroom. 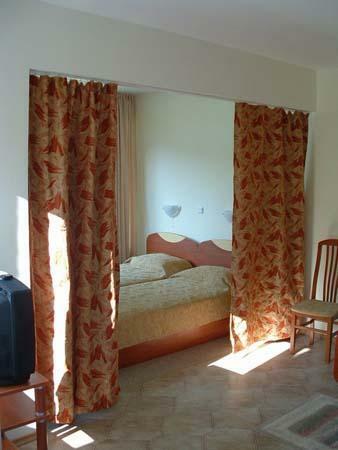 Rooms are air conditioned and worked brilliantly always had a freezing cold room if wanted. 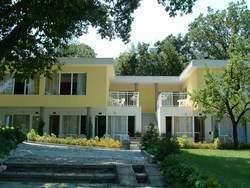 Love Bulgaria are second year there would definetly stay at Riva again staff friendly especially 'Dublin'. The pictures on the internet of Riva don't really do it any justice i was pleasantely supprised. Also in centre of party street close to all shops, bars, restaurants and night clubs. Pool massive too and clean. Recommended to both couples, families and groups. Where is the reservation system?? I've tried where it says book online but it comes back saying you can't. Hi I'm trying to book for the hotel but can't!!!! Can anyone help?? How did you book, was it on-line or through a tour operator, if so which one. 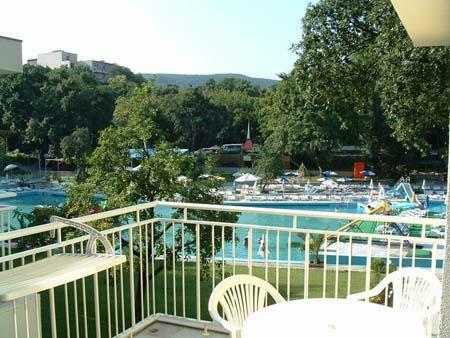 I'd be grateful for any help, as we stayed at the Hotel Kristal in May, which was rubbish, we ended up spending our time at the Riva. all staff very friendly and helpful (except the bellboy), no only joking he was always there to help when needed too. Rooms very clean and we had lovely surprises when the maids made swans, elephants, flowers and snakes from the towels and the finishes touches of putting sunglasses on the elephant. Swimming pool the best I've seen anywhere, kids loved the big slides and no need to go elsewhere during the day - no problem getting your sunbed, restaurant on hand -staff great there too. Bar closes when the last person's left for bed. Couldn't get anywhere as good all round i'm sure. Met many people there who have been year after year - some three times and up to 11 times as this is hard to beat. i was at this hotel in the year 2006. it was very good and very clean and enjoyable.